A tender to supply and install chain link boundary fence at the Pioneer Mine Site, Hatches Creek in Tennant Creek, has been awarded to local company Sonwane Pty Ltd trading as Tangentyere Constructions. The boundary fence will prevent unauthorised access to an area of subsidence caused by the collapse of underground workings and several open shafts. Tangentyere Constructions is a Northern Territory owned and operated company, based in Alice Springs. The company has committed to 75 per cent employment of Indigenous workers from the Hatches Creek area to install the new fence. The tender also covers safety works at several open mine shafts including backfilling of open shafts at Endurance Mine and Crystal Mine. Hatches Creek is part of the Iytwelepenty/Davenport Range National Park and is an area of great historical and tourist interest. Filling in the shafts will make the area safer to allow better access to the site for locals and improve the tourist experience. 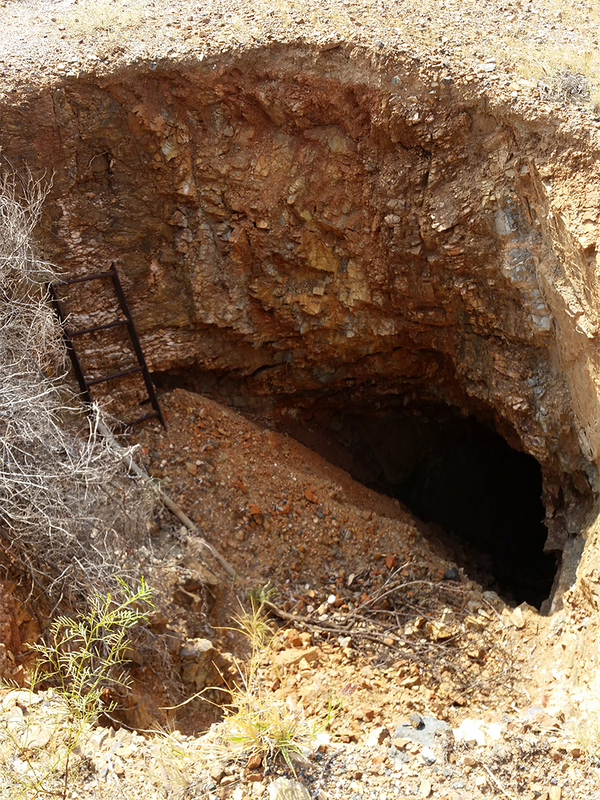 The project is part of a broader scope of works in the Tennant Creek area and is being completed by the Legacy Mines Unit under the Mining Remediation Fund.